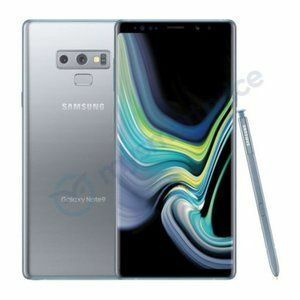 Way back in June, it was reported that Samsung was developing a silver-colored variant of the Galaxy Note 9. 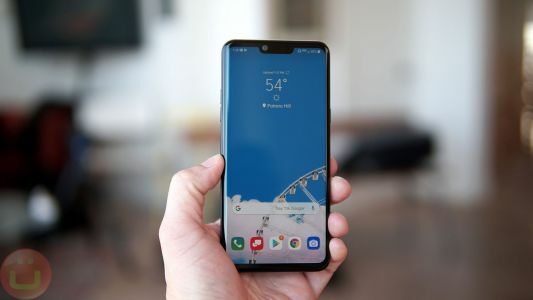 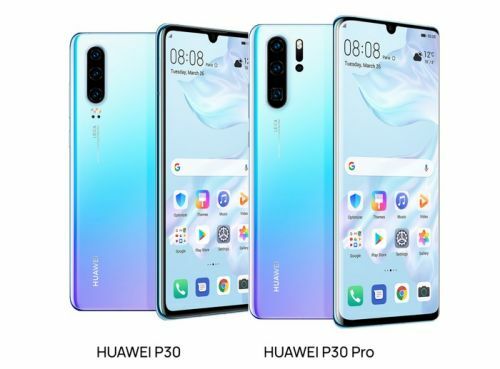 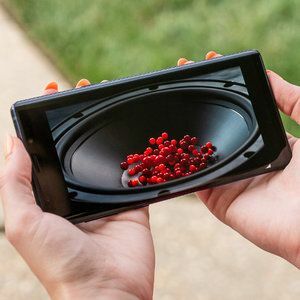 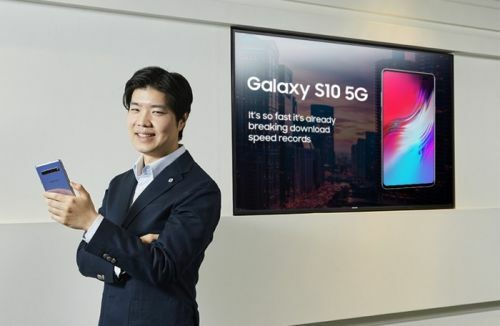 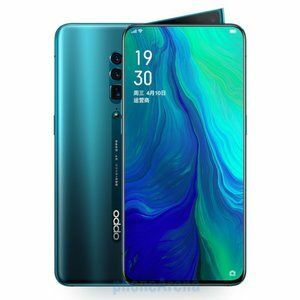 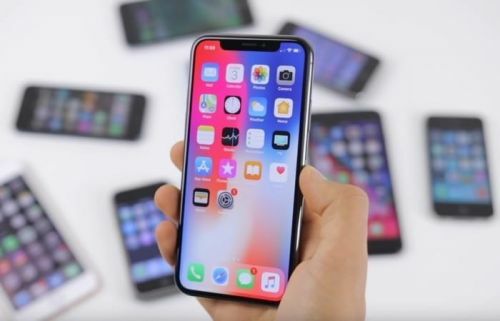 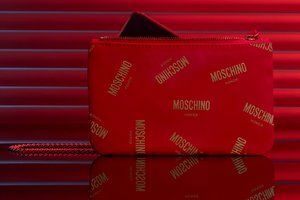 Then, just over a week before the smartphone's official unveiling, new information revealed that the South Korean giant was no longer going ahead with its plans to release the model, something that was eventually confirmed at the official event. 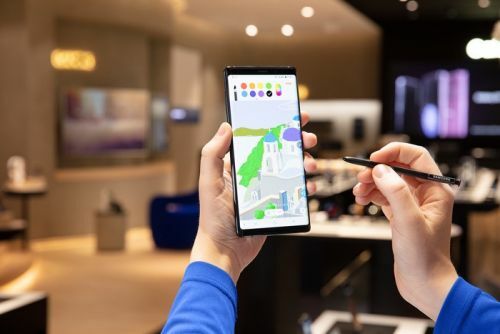 Samsung has a brand new deal for customers interested in buying its Galaxy Note 9 smartphone in the US. 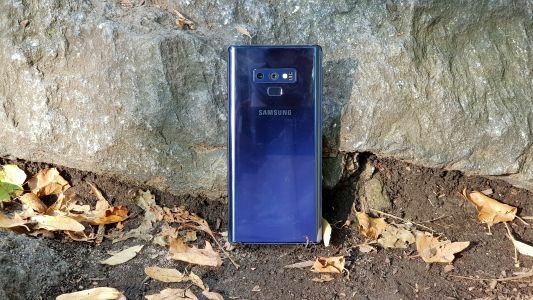 If you're willing to purchase the 512 GB variant of the handset , or any Note 9 or Galaxy S9 model on Verizon Device Payment, you're getting a free Samsung Gear S3 Frontier smartwatch and a free wireless charging stand - two gifts worth over $300. 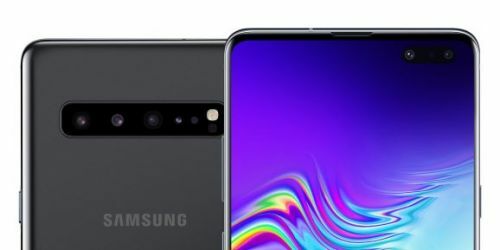 Due to strong competition in the smartphone market, Samsung recently confirmed that it will begin packing its mid-range offerings with various new flagship features - the first example of this is expected to debut on October 11. 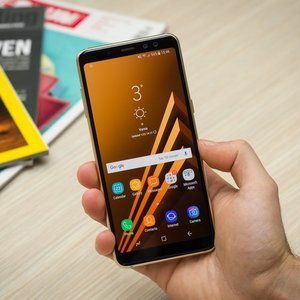 And as part of this strategy, one industry insider is now claiming that Samsung is preparing a Snapdragon 845-powered Galaxy A model.